Coach Them Up or Coach Them Out? To coach or not to coach? That is the question. Well, at least the question of this blog post. 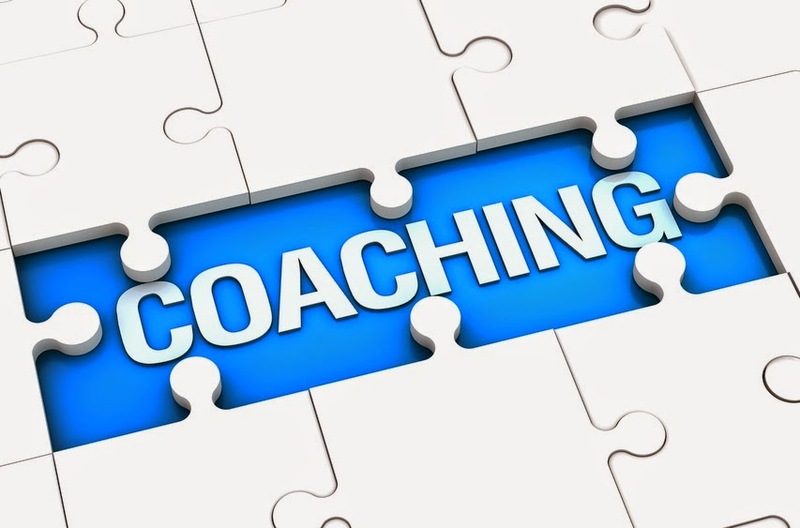 Many managers struggle with the fine balance between knowing when to coach low performing employees and when to let them go or transition them to a new role. Whether you are new to your management role, or have years of experience, the following insights can help you to more successfully weigh the fate of lower performing workers. Sales coaching vs. sales training. 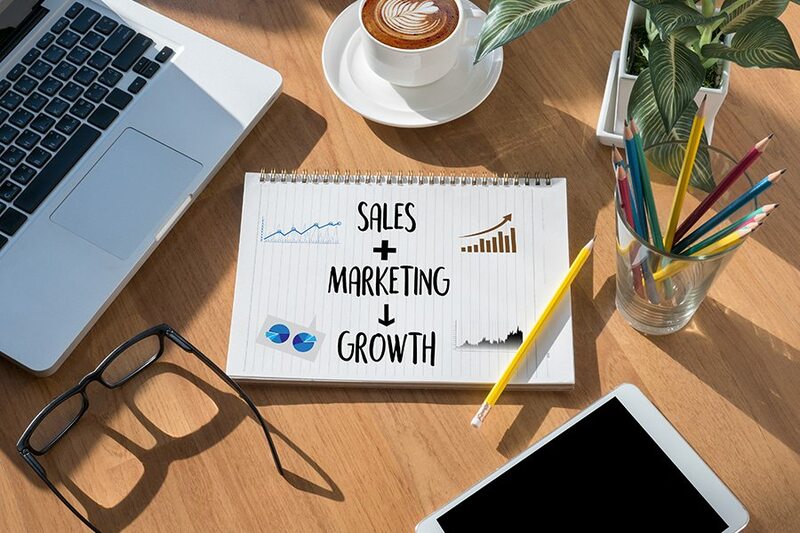 These two terms are often tossed around by C-level executives without truly understanding a) what their teams need to succeed, and b) how they can best help managers support their teams to increase sales and meet established quarterly goals. The challenge of course with the latter statement, is that many C-level executives don't like being told that they are not only wrong, but that they are doing their team a disservice. After all, when you have risen to the highest levels of power within your company, you like to think that you understand every aspect and that you, as the leader, are best suited for making all decisions. Unfortunately, appointing managers the task of being the "sales coach," is like accelerating in a no wake zone; not only is it dangerous, but you are inevitably dooming the entire ship to a disastrous ending. As a C-level sales executive a major component of your job is to lead. 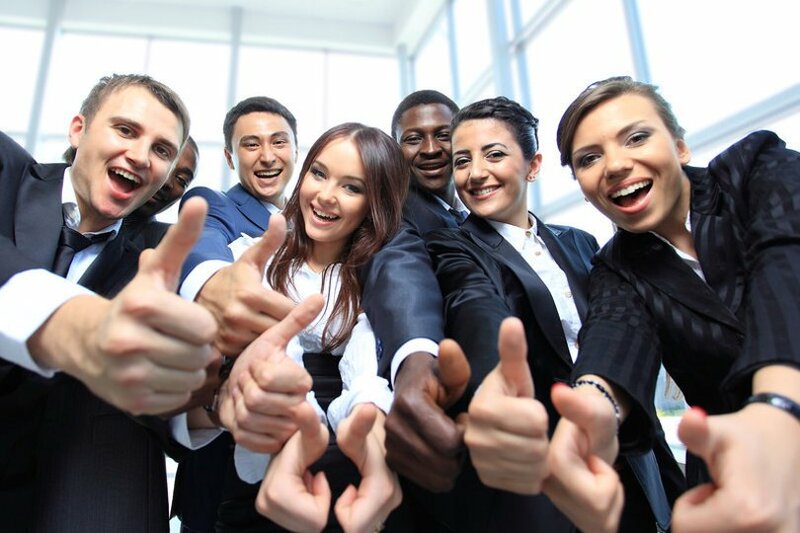 However, another major component of their job is to inspire their sales team. Being an effective leader is about more than giving a pep talk; it requires the understanding that training is not simply for onboarding new sales representatives. 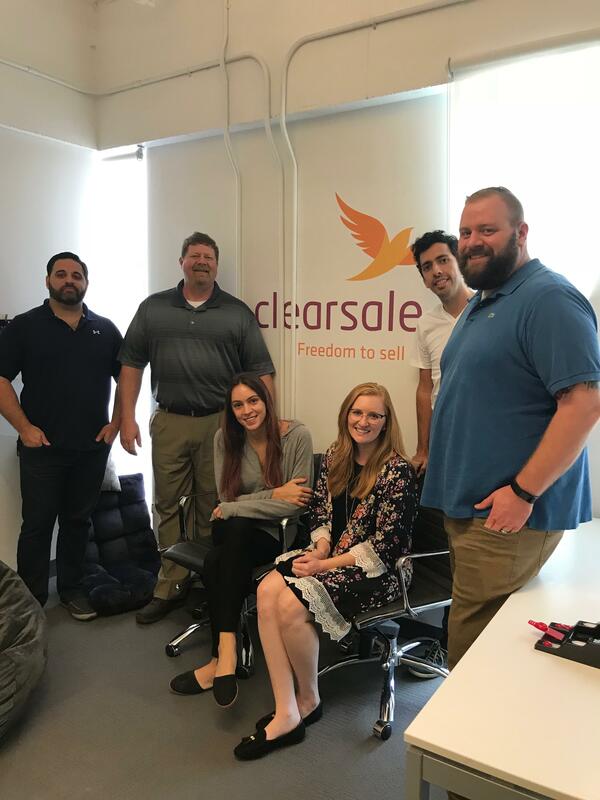 Instead, by embracing the benefits of sales training and sales coaching, leaders can not only inspire their team, but they can help them reach new levels of success.